There are only two basic reasons to refinance; one is to save money and the other is to get cash (or a combination of the two). Sometimes, if the interest rate drops enough or you are paying off credit cards and automobile loans, you can do both. When you apply for your home mortgage, you obviously want to get the best rates possible. After you seal your loan and move into your home, there may come a time when mortgage rates decrease drastically. Sometimes a life situation changes and makes what were once easy payments on a mortgage very difficult. If this happens to you, it might be a good idea to consider a Home Mortgage Refinance Loan. Reduce your monthly payments by taking advantage of lower interest rates or extending the repayment period. Reduce your interest rate risk by switching from an adjustable-rate to a fixed-rate loan or from a balloon mortgage to a fixed-rate loan. 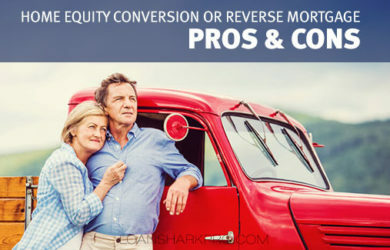 Reduce your interest cost over the life of your mortgage by taking advantage of lower rates or shortening the term of your loan. 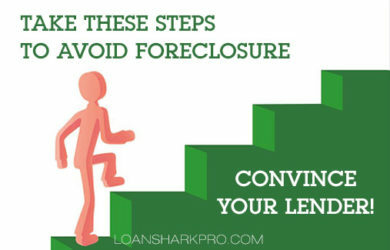 Pay off your mortgage faster (accelerating the build-up of equity) by shortening the term of your loan. 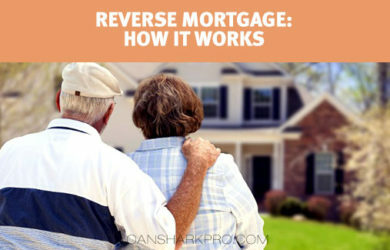 There are different ways to do a mortgage refinance. Rate and-term refinancing (RTF) has a loan amount that is just enough to repay the balance of the existing mortgage. 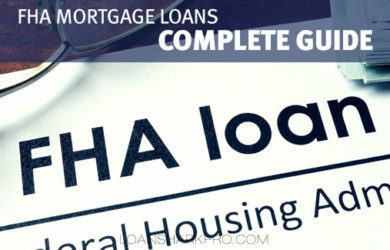 The purpose of the loan could be either to reduce your interest rate, adjust your loan term or both. Cash-out refinancing (COF), on the other hand, has a loan amount that exceeds the current mortgage balance. The higher loan amount converts some of your home equity into cash proceeds, which you receive at loan closing. Both of them can be very beneficial to you as borrower and it is simply a matter of you knowing which of the two options will work best for you. You should always write out some goals for the refinance. List what you are trying to accomplish and prioritize what is most important. Don’t over borrow but don’t under borrow either.